Pmma Impact Modifier resin is a new weather-resistance engineering plastics synthesized by acrylate. It has excellent impact strength and processability, super weather-resistance, good surface hardness and glossness,in addition has good optical performance. 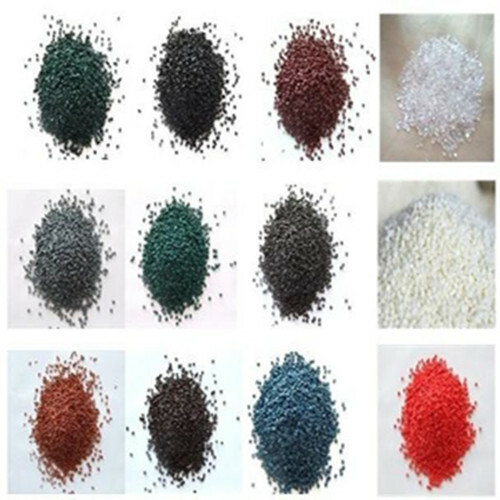 It is mainly used in co-extrusion with PVC / ABS / PS and also single extrusion. Pre-drying is not necessary if a vented cylinder is used but if a normal cylinder is used then PMMA must be processed dry and it is advisable to pre-dry the granules for up to 8 hours at 70 to 100oC, depending on the type. Surface defects and blisters will form if damp granules are processed. Processing parameters: The mould temperature should be between 40 and 80oC, depending on the type. The material temperature should be between 200 and 250oC. As the temperature rises, molecular orientation and internal stresses decrease, but the risk of sink spots increases. As a general rule, high injection pressures are needed because of poor flow properties and it may be necessary to inject slowly to get the correct flow. This is particularly important for optical moldings where visible weld lines will form if the correct parameters are not used. For thick mouldings a high follow-up pressure is needed for a long time (2 to 3 minutes).Large gates are needed because of the poor flow but hot runners are possible. Reprocessing is possible if the material has been thoroughly dried and has an opaque colour. Optically good mouldings are not generally possible with regrind even if the regrind is glass clear. Shrinkage is relatively low: 0.4 to 0.8% depending on the grade used. Avoid wall thicknesses of less than 1 mm. Extrusion temperatures are between 180 and 250oC. Metering type screws with a compression ratio of 3:1 are generally recommended. 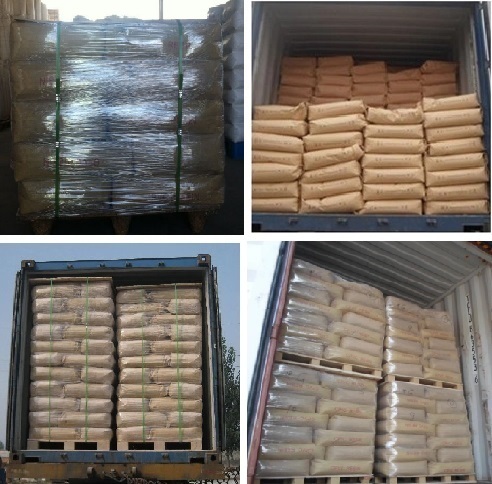 Relatively high molecular weight formulations are used for the extrusion of sheets and profiles. A degassing screw with an L/D ratio of 20 to 30 is best. Looking for ideal Pmma Copolymer For Extrusion Manufacturer & supplier ? We have a wide selection at great prices to help you get creative. 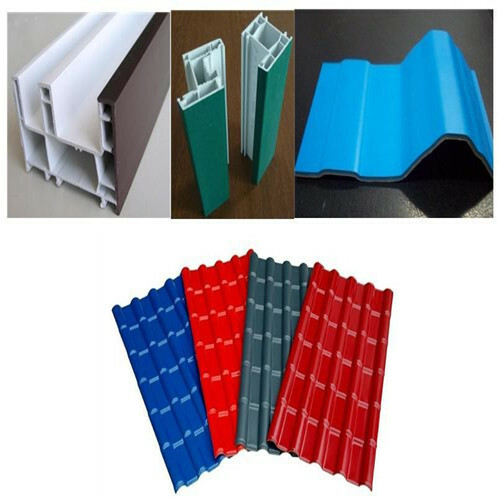 All the Extrusion PMMA Resin are quality guaranteed. We are China Origin Factory of PMMA Impact Modifier. If you have any question, please feel free to contact us. 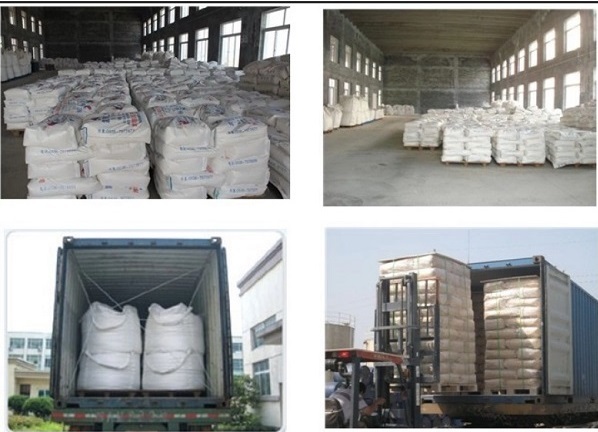 Copyright © 2019 Shandong Novista Chemicals Co.,Ltd (Novista Group) All rights reserved.